According to Petre, the value of the local outsourcing market is worth RON 1.2 billion. “In 2016 the investment in broadband stood at EUR 180 million. 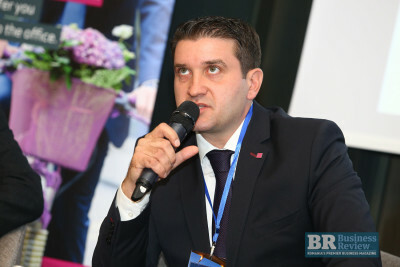 BPO in Telekom is a business worth a few million euros,” said Petre. The president of the Employers’ Association of the Software and Services Industry (ANIS), Teodor Blidarus, said that the IT industry currently employs 90,000 people. He cited an estimate by ANIS, according to which the turnover of the IT market will exceed EUR 4 billion next year.